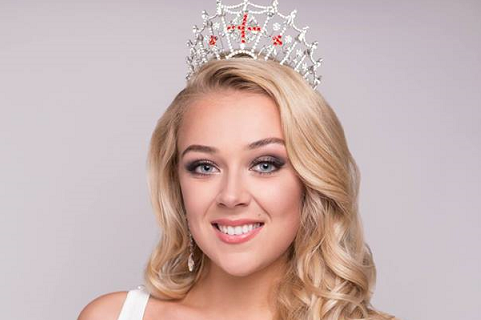 The 22-year-old beauty from Hope Valley Stephanie Hill was crowned as Miss England 2017 held at Resorts World Birmingham, on July 14, 2017. 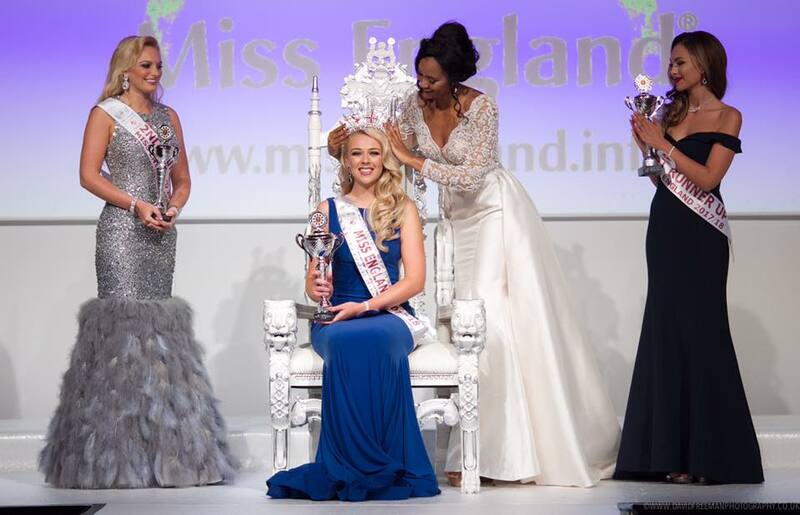 She succeeds Miss England 2016 Elizabeth Grant and will fly to Singapore and China for Miss World 2017 competition. This 5'11 tall Therapy Radiography student bested 49 other beauties including her court: Rachel Pitman, first runner-up and Olivia Green as the second runner-up. Currently studying Radiotherapy and Oncology, Stephanie hopes to work towards her dream career in cancer research.